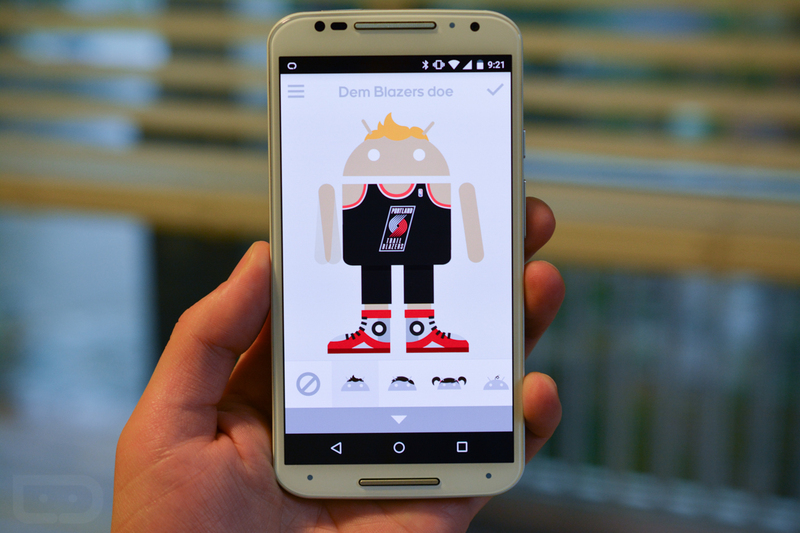 Androidify, the cutest little Android app around, was updated yesterday to include jerseys and shorts for all 30 NBA teams, likely in celebration of next weekend’s NBA All-Star game in NYC. That’s not all though. The update also introduced 9 new shareable animations for a total of 32, plus there are new dresses, sneakers and kids outfits to choose from. The update is live, go grab it! Jerseys and shorts for all 30 NBA teams. 9 new shareable animations for a total of 32 different animation choices.